An Israeli warplane on Wednesday struck an area east of the Bureij refugee camp in the central Gaza Strip, according to an Anadolu Agency correspondent based in the area. No casualties were reported as a result of the airstrike. According to the correspondent, the targeted area had been used by Palestinian activists as a staging area from which to fly incendiary kites and balloons into Israeli territory. 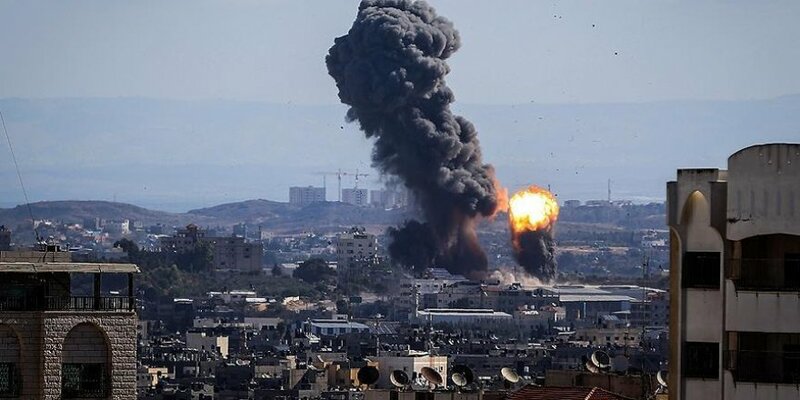 The Israeli army said in a statement that a military aircraft had fired at a person, who was spotted "flying burning balloons from the southern Gaza Strip towards Israel," without giving further details.